To better serve you, we now have an after-hours number you can call if you believe your City of Social Circle Utilities were cut off by mistake. 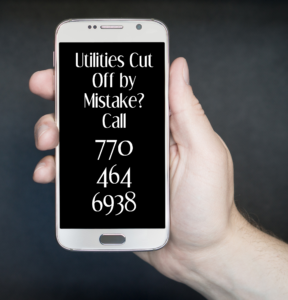 Please call 770-464-6938 and leave a message with your name, phone number, account number and address and someone will get back with you to confirm your payment was made in time and make arrangements for your utilities to be restored. 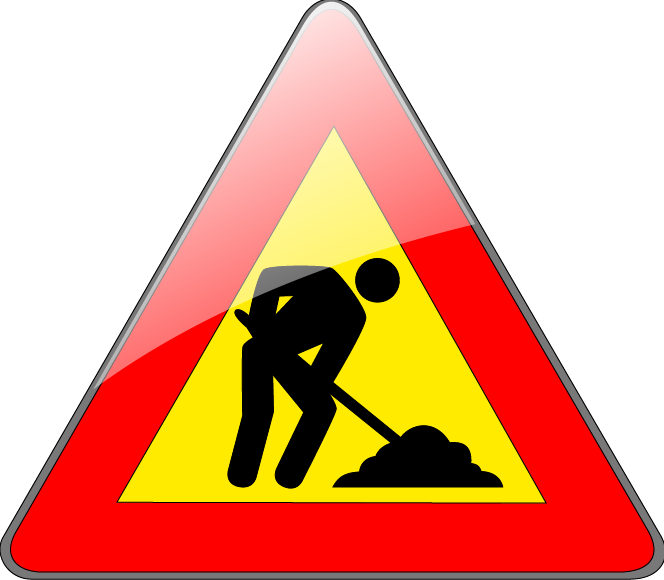 If you paid by credit card online or over the phone, please call City Hall at 770-464-2380 during normal business hours (8:00 am – 4:30 pm M – F), so that we may generate a service order to have your utilities restored. 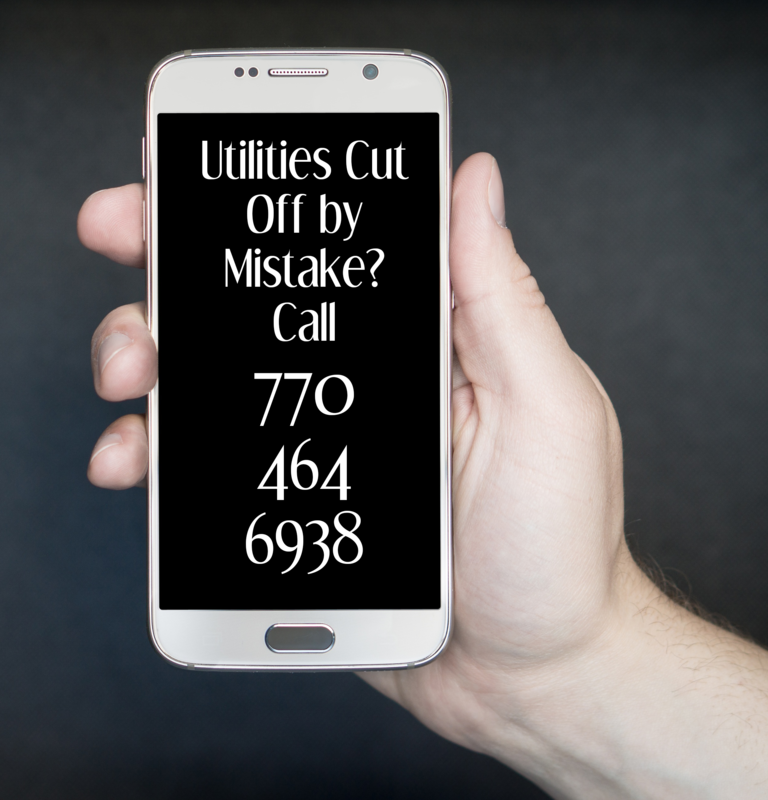 Payments made after 4:30 pm on cut-off days will be credited to your account the next day and an order made to restore your utilities at that time. Due to the recent work on our water distribution system, some areas may experience cloudy water. This is caused by the change in direction of flow and fluctuations in pressure in the distribution system. Our technicians are systematically flushing the system to mitigate the cloudy water. Please call the city for any cloudy water complaints. This will help our technicians to identify the areas that require flushing. The water will clear up quickly and is safe to drink. A Public Hearings is scheduled for May 21, at the regular Council meeting. 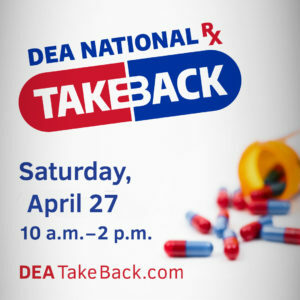 On Saturday, April 27, from 10 a.m. to 2 p.m. the Social Circle Police Department and the U.S. Drug Enforcement Administration will give the public its 17th opportunity in nine years to prevent pill abuse and theft by ridding their homes of potentially dangerous expired, unused, and unwanted prescription drugs. Bring your pills for disposal to the Social Circle Police Department at 138 East Hightower Trail. (Sites cannot accept liquids or needles or sharps, only pills or patches.) The service is free and anonymous, no questions asked. [Update: 4/10/19 3:15 pm] The Jubilee rezoning application has been withdrawn. The meeting has been cancelled. The Jubilee PUD as approved by Social Circle in 2002 contemplated a “traditional village” with a variety of housing types, including multi family, townhomes and cottages. There were three phases to the Jubilee PUD. One Street Residential is proposing a Zoning Amendment to the Phase II area of the Jubilee PUD to eliminate 50 Single Family lots and 20 Townhome units and replace them with 66 duplex units (33 buildings), and 4 single family units, each restricted to seniors 55 and older. A Public Neighborhood Information meeting will be held on April 11, 2019 from 6:00 pm to 8:00 pm in the Middle School Activity Center located at 154 Alcova Drive. 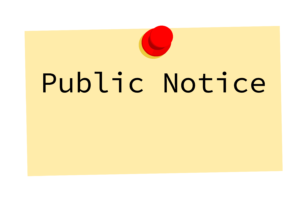 This Public Information meeting is an opportunity for any interested party to obtain information about the zoning amendment prior to the public hearing process and consideration of the application by the Planning Commission and City Council. 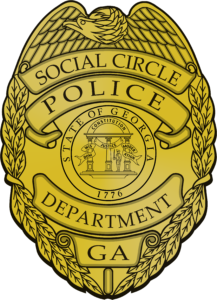 The Social Circle Police Department is asking for help from the community! On March 28th and 29th, 2019 between the hours of 11 PM and 2 AM there were eight entering autos reported to authorities. The SCPD is asking for citizens with video surveillance to review their footage during the stated time frame. 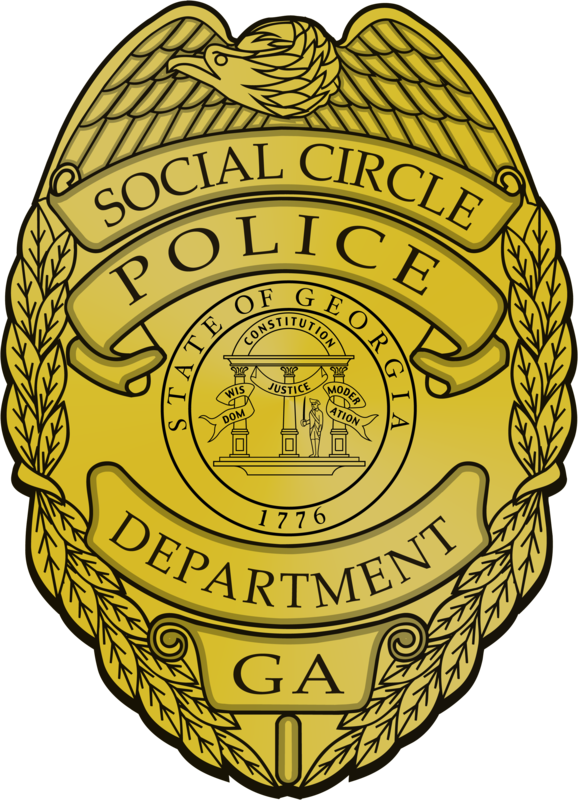 If you have video footage of any vehicles, people or anything suspicious, please contact investigator Michael Jett immediately at 678-243-8680 or Mjett@socialcirclega.com.